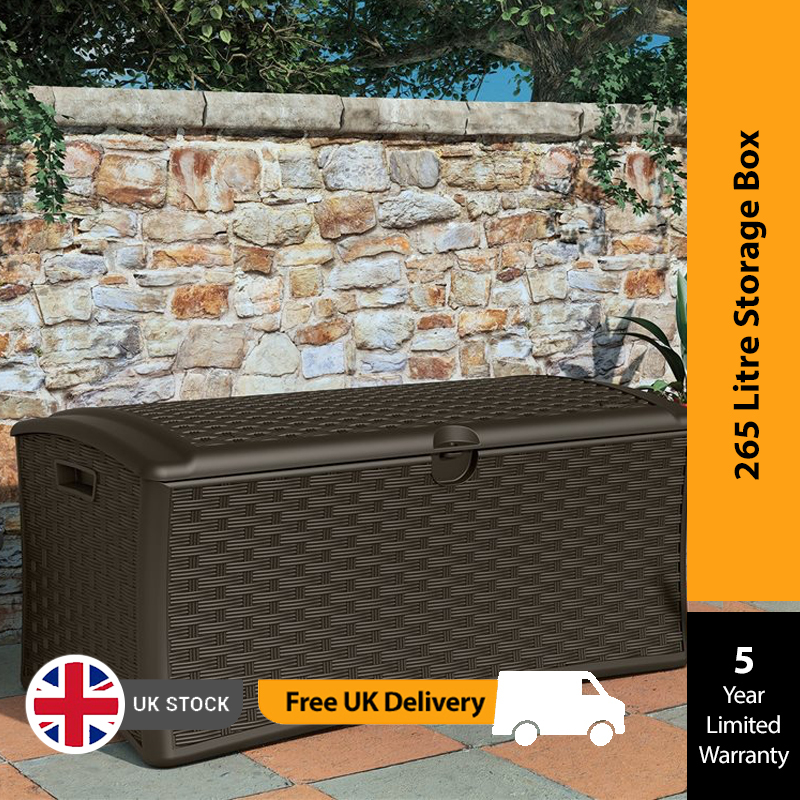 Style Meets FunctionalityThe BillyOh Suncast Deck Box is a great storage solution for your garden, which looks stylish as well as being practical. 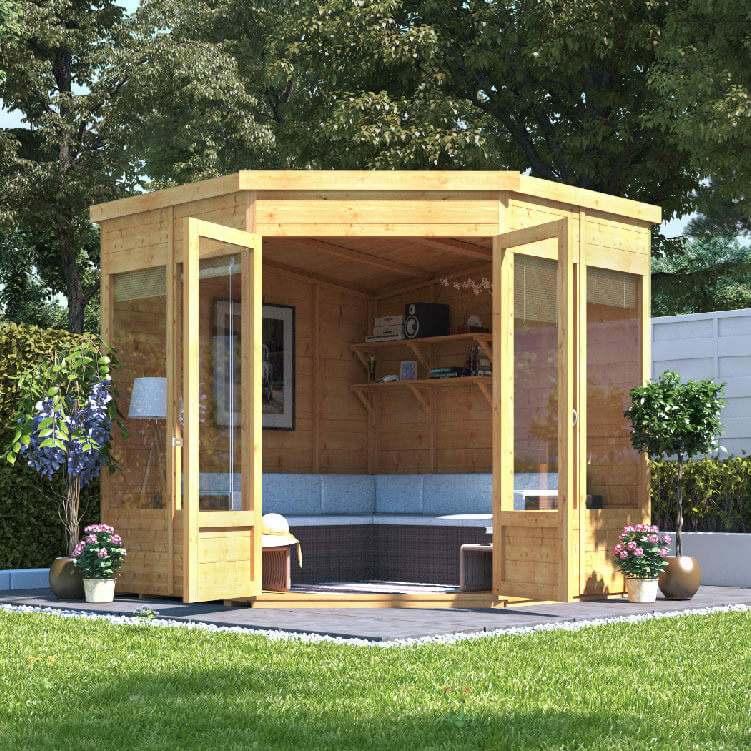 Constructed from durable resin, this trusty garden storage provides a great space for you to place your garden furniture essentials such as cushions and outdoor accessories when not in use. 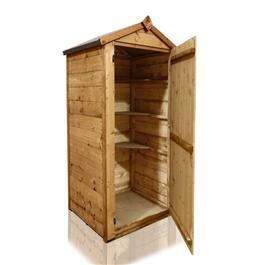 Keep your belongings organised and secure with the Suncast Deck Box. Our 4 x 8 Tongue and Groove Floor is aTraditional real wood floor. A recommended flooring upgrade giving a nicer finish to the building as well as providing a stronger alternative to solid sheet. 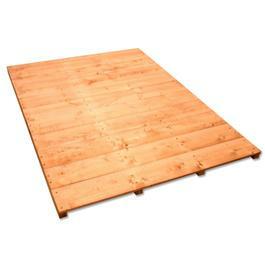 NOTE Adding this floor will increase the building height by approximately 3cm. 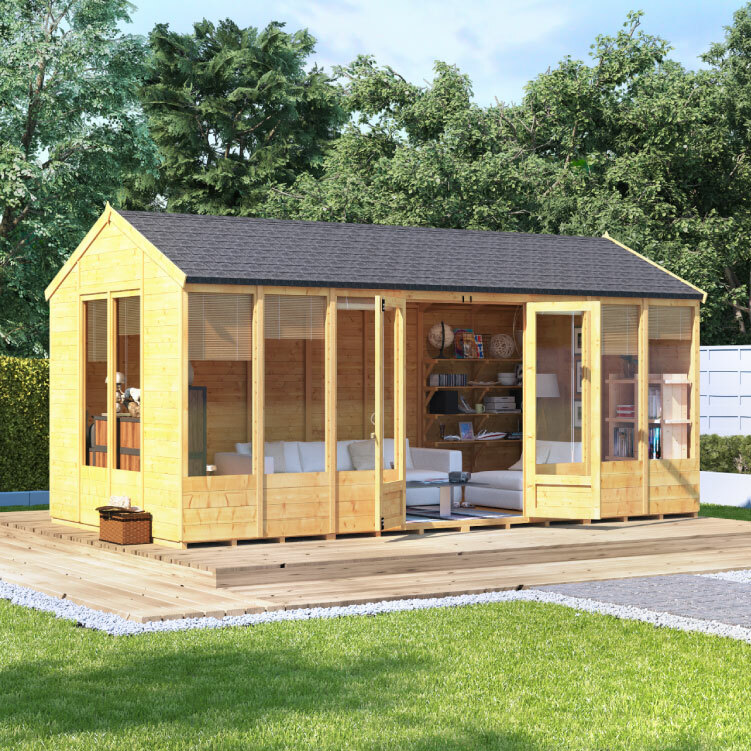 Please Note All of our BillyOh flooring options have been specifically designed to fit our BillOh wooden garden building range and therefore will not be suitable for other buildings. Manufactured by BillyOh.com. Cook up a feast on a great all-rounder BBQ . 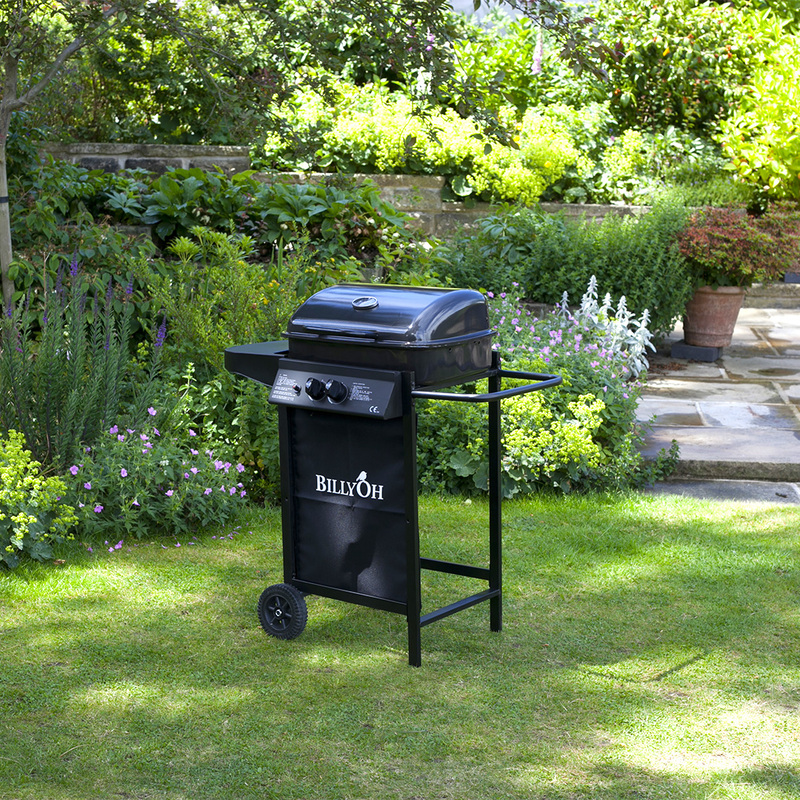 Every garden needs a BBQ, and every summer needs at least one memorable garden party, so why not make your party memorable with the BillyOh Patio Grill 2 Burner Gas BBQ. This BBQ is great for the beginner barbecue cook, it s packed with a huge range of features to make your life easier. This BBQ features a porcelain enamel coated roasting hood which offers you great flexibility for your cooking style. A hood allows for more room within the barbecue and also allows you to roast your food as well as cook it in the traditional BBQ manner. Porcelain enamel makes for a fantastic material as it protects the steel part of the hood from rust but is also easy to clean and conducts heat evenly. The integrated temperature gauge also means you can monitor the temperature without lifting the lid, keeping all that valuable heat locked inside. Room for everything . One of the many problems when hosting a barbecue is the fact there s never a place to put your cooking utensils. The BillyOh Patio Grill 2 Burner Gas BBQ features one side shelves which ensures plenty of space for your cooking utensils and your favourite condiments. With everything within reach you ll find cooking on this BBQ a dream. The shelf beneath the BBQ is strong and wide enough to support your gas bottle of choice. The shelf is low and open for easy access so you can always be able to turn off the gas when you need to. The whole BBQ is constructed from a lightweight but sturdy metal frame, this ensure you won t struggle to move the whole BBQ around. Everything you need to get the party going . This BBQ is packed with all of the features you need to make your BBQ a great tasting success. The two burners ensure even temperature control, ensuring that you can easily cater for a small get-together. This BBQ also comes with a hose and regulator for your bottled gas so you don t have to worry about any gas leaks. Our Meteor Hooded 4 Burner Gas BBQ Red Inc Gas Regulator has a great quality and new addition to the Outback range. This four cast iron burner comes with a side burner and draw this will both help you organise your BBQ and ensure you have enough room to cook lots of delicious food. Grill Cooking . The burner heats up the flame tamer underneath the grill, which in turn heats up the food on the grill. The natural food juices produced during cooking fall onto the hot lava rocks below and vaporise. The subsequent rising smoke bastes the food, as it travels upwards, imparting that unique barbecue flavour. Roasting Hood Cooking . Barbecues equipped with a roasting hood give the option of cooking with hood closed to form an oven for roasting food, such as joints of meat , whole chickens, etc. Gas and Regulator . We include a propane patio gas clip on gas regulator as standard with this stainless steel bbq and recommend that you use propane gas or patio gas to achieve the best barbecuing experience. 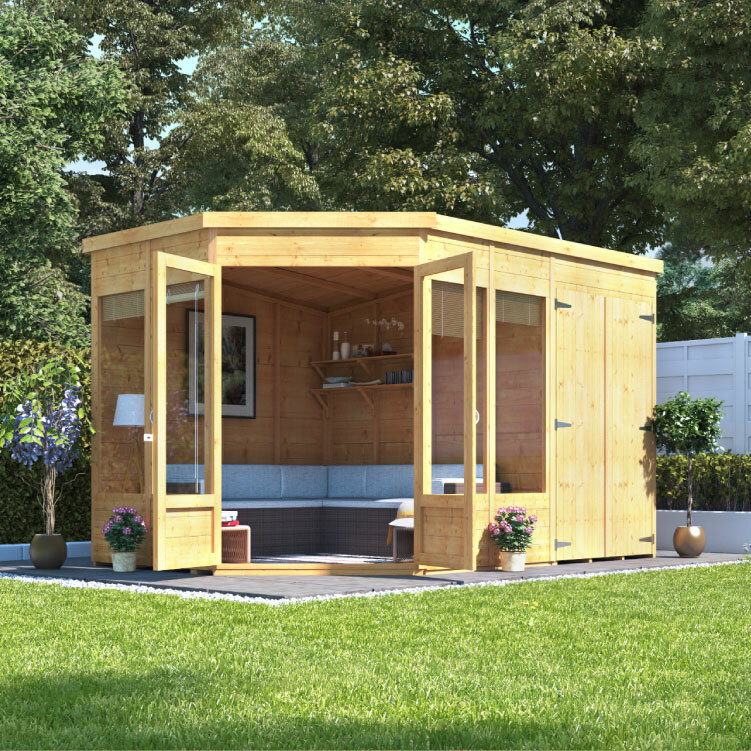 However this barbecue can use either propane patio gas or butane LPG gas.. We recommend propane patio gas as it will supply gas all year round, even on cold winter days. Butane bottles however tend to supply sufficient gas during the summer, but its performance may well be reduced once temperatures drop below 10 degrees C. Please be aware that if you intend to use butane that a butane regulator is not supplied and we do not stock these items. 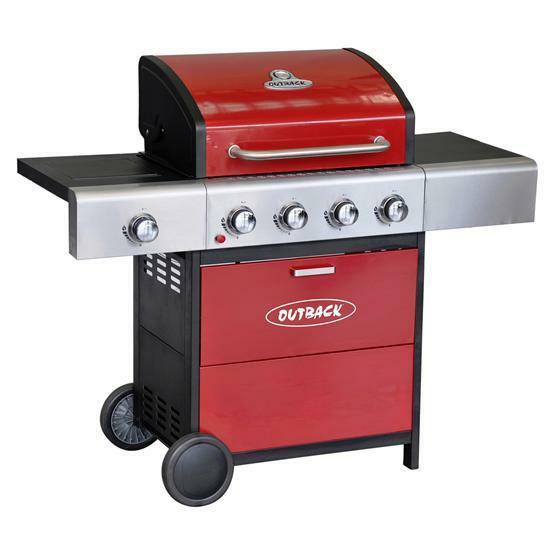 Manufactured by Outback Barbecues.